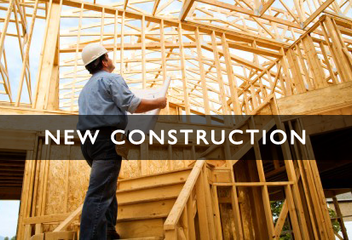 All new home construction in San Diego County. We work directly with corporate and custom builders to bring you the newest in design, energy efficiency, and technology. Contact us today to schedule a tour of new homes and communities in your favorite part of the county. *Estimated rebate. Buyer to register with and be accompanied by Moersch Team member during buyer’s first visit to new communities. Other terms may apply, contact agent for calculated rebate on specific home of interest. North San Diego County’s 55+ retirement communities offer some of the best active senior living opportunities within Southern California. Communities include the coastal Oceanside neighborhood of Ocean Hills Country Club. 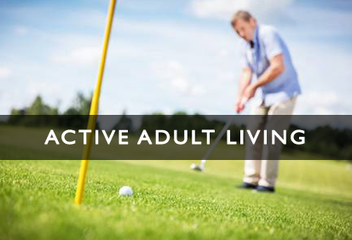 One of the most popular active lifestyle communities, with its resort-like experience of a private golf course, junior Olympic-sized pool, tennis courts and clubhouse. Or maybe you’re drawn to the luxury Spanish style villas within Del Sur’s inland gated community of Auberge. 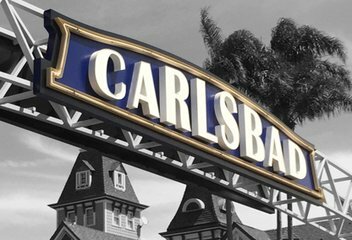 The beach and resort city of Carlsbad enjoys 7 miles of coastline. Located south of Oceanside and north of Encinitas. Referred to as "The Village by the Sea" by locals, the city is a tourist destination. The city is known for its events and attractions, including its famous marathon and world’s longest running triathlon, Legoland California Resort, Sea Life Aquarium, seasonal flower fields. It also boasts shopping, luxury spas, resorts and golf courses (Aviara, The Crossings, and La Costa). One of the best surf towns in the world, Encinitas wears its surf history proudly with 6 miles of coastline. 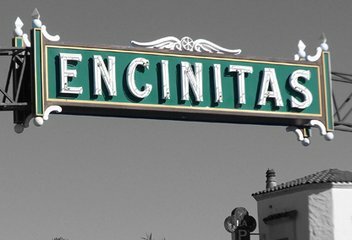 Encinitas also celebrates their portion of historic Highway 101. Eclectic downtown surf shops, coffeehouses and record stores are all steps away from popular surf spots such as Swami’s and Moonlight State Beach. Encinitas is also known as the "Flower Capital of the World.” The community is divided into five areas: old Encinitas, new Encinitas, Leucadia, Cardiff-by-the-Sea and Olivenhain. Oceanside is a coastal city located at the most northern point of San Diego County with 6 miles of coastline. 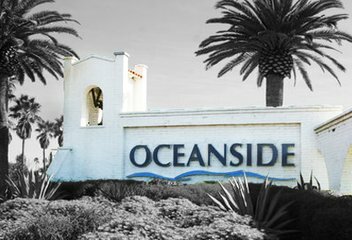 Oceanside has a close history with the Marine Corps Base Camp Pendleton that was established in 1942. It has grown to be a popular destinations because of its convenient access to events and attractions from San Diego to Orange County. Famous for its historic wooden pier, accessible harbor, outdoor activities and sports, as well as its Ironman triathlon each spring. 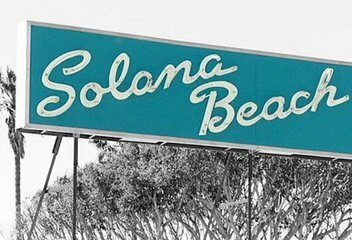 The charming, seaside community of Solana Beach is nestled between Cardiff-by-the-Sea, and Del Mar. The west side offers 1.7 miles of coastline, a vibrant train station, and the Cedros Design District (consisting of art galleries, import and antique stores, boutiques, cafes, as well as the city’s Farmers Market and the prominent Belly Up for live music). The east side offers additional dining, eclectic shopping, San Elijo Lagoon hiking trails, and the Lomas Santa Fe Country Club and golf course. Contact us anytime for more information about these and all other local areas!